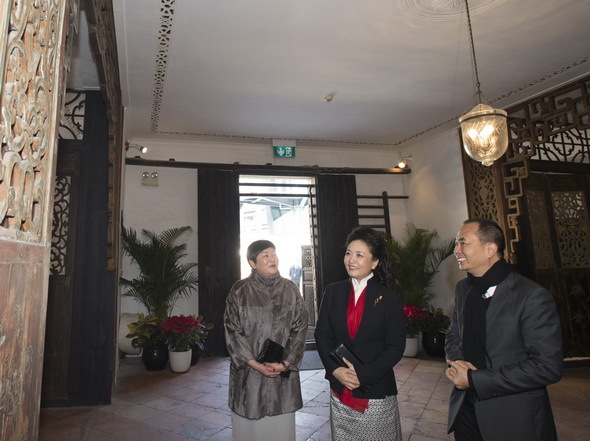 A photo exhibition was launched here on Tuesday of December 16 to mark the 15th anniversary of Macao’s return to China. 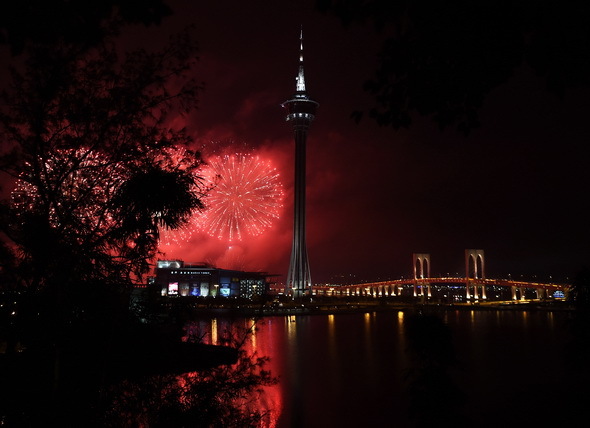 The exhibition, with more than 200 photos on display, featured the remarkable achievements attained in Macao since the Macao Special Administrative Region (SAR) was established in 1999. 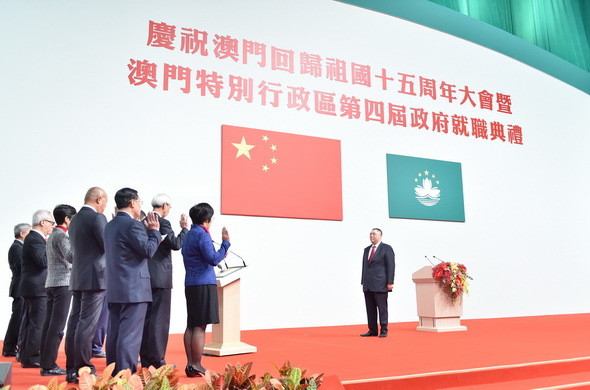 The exhibition, co-sponsored by the Asia-Pacific regional bureau of Xinhua news agency, Macao Foundation, Macao Convention and Exhibition Association, showcased the rapid socioeconomic development in the SAR under the “one country, two systems,” “Macao people governing Macao” with a high degree of autonomy. 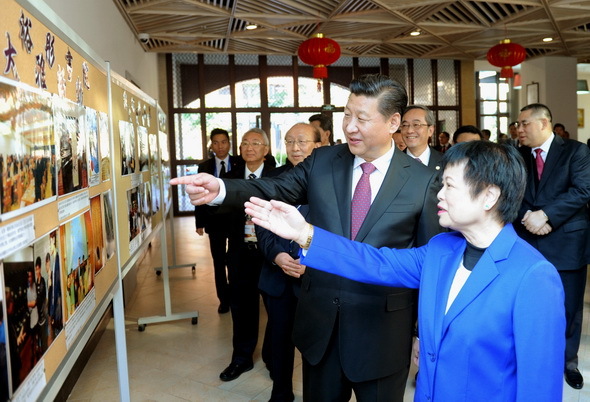 “The photo show links the past, present and future of Macao,” said Ju Mengjun, chief of Xinhua’s Asia-Pacific regional bureau. 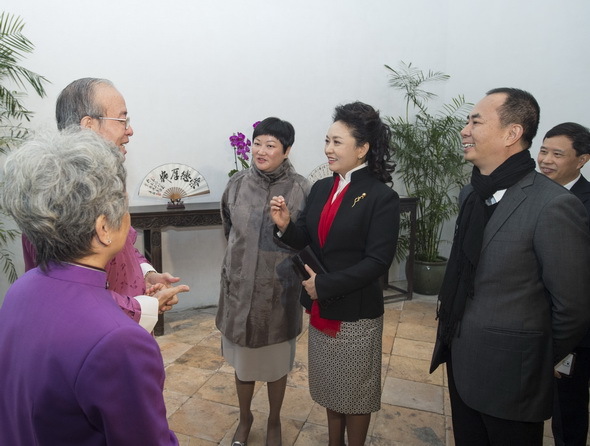 Chief Executive of the Macao SAR Chui Sai On, Deputy Director of the Liaison Office of the Central People’s Government in the Macao SAR Chen Sixi and deputy head of Commissioner’s Office of the Foreign Ministry in the Macao SAR Pan Yundong as well as people from various communities in Macao visited the exhibition. The photo show, which will last to Dec. 26, is held at the exhibition hall of the UNESCO Center of Macao. 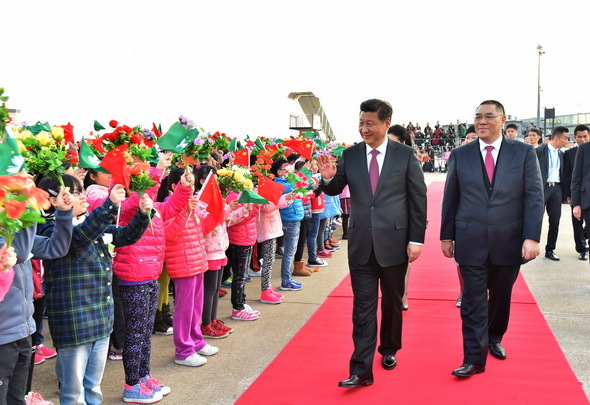 Chinese President Xi Jinping is scheduled to attend a gathering in the Macao Special Administrative Region (SAR) on Dec. 19-20 for the 15th anniversary of Macao’s return to the motherland, authorities said on Sunday of December 14. 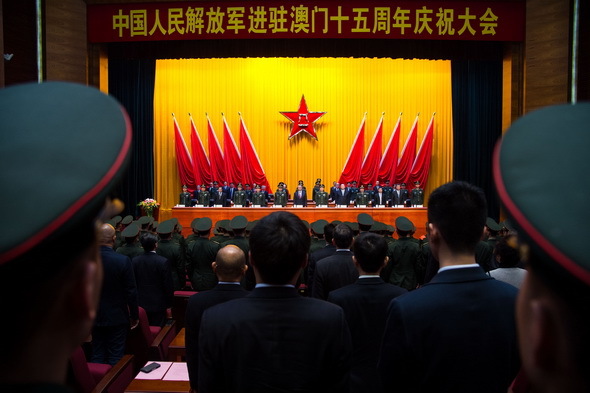 Xi, also general secretary of the Communist Party of China Central Committee and chairman of the Central Military Commission, will be present at the inauguration ceremony of the SAR’s fourth-term government. 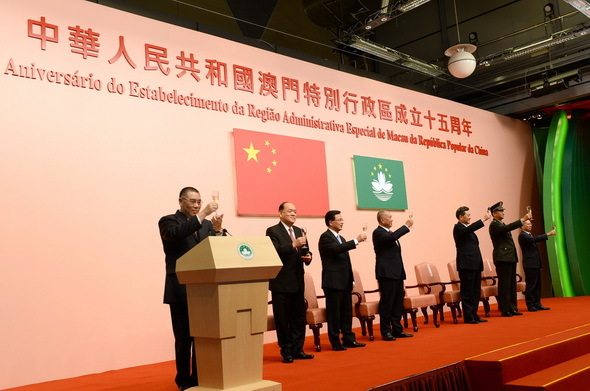 On December 20, 1999, the Chinese government resumed the exercise of sovereignty over Macao. 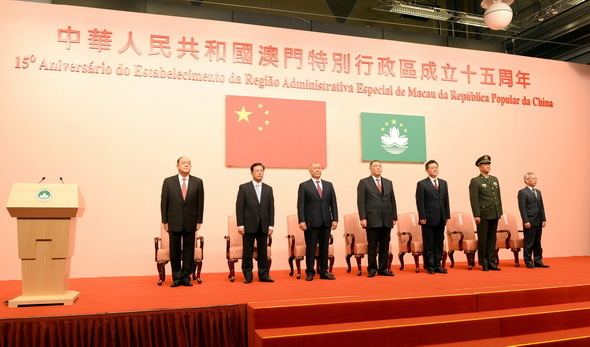 Ma Iao Lai, president of Macao Chamber of Commerce, said the SAR’s development is attributed to the support from the central government which has been providing lots of favorable policies. 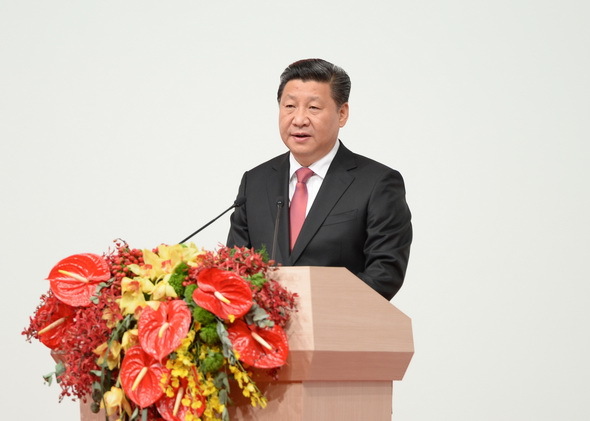 “We are inspired to witness Macao’s progress these years and really happy for President Xi’s coming,” he said. 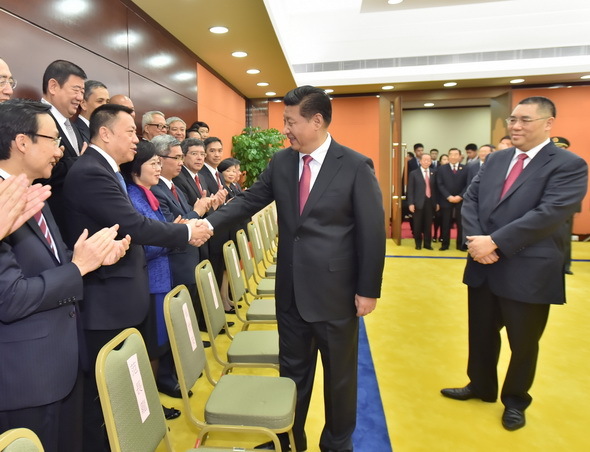 Experts believe Xi’s tour is expected to enhance cooperation between Macao and the mainland and guarantee that the great cause of “one country, two systems” can be passed on by generations to come. 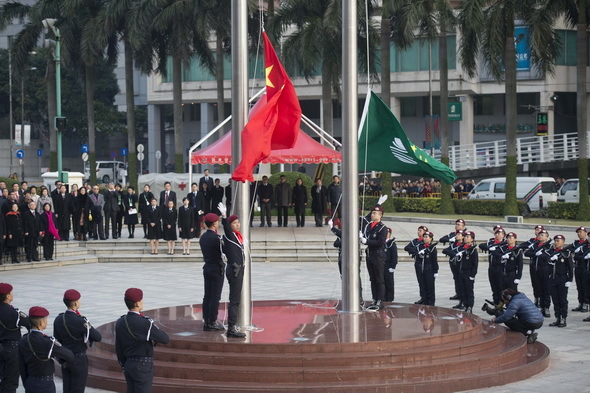 Qiang Shigong, executive director of the Hong Kong and Macao studies center under Peking University, said improvement is needed in the practice of the “one country, two systems” principle although great achievements have been made these years. 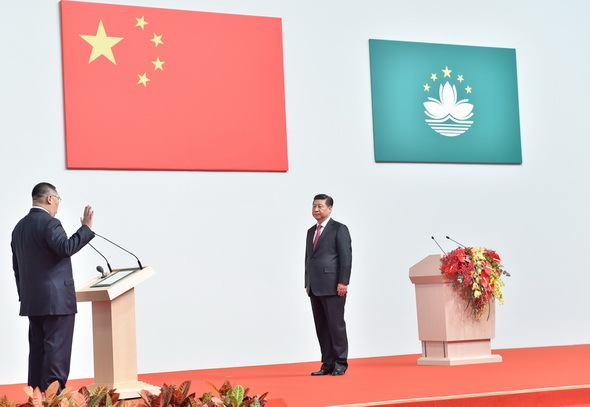 Priority questions Macao faces are how to adjust its economic structure and achieve diversified development as well as how to strengthen its cooperation with the mainland so that the two sides complement and benefit each other. The SAR also needs to participate in China’s strategy of building the Silk Road Economic Belt and the 21st Century Maritime Silk Road, Qiang said. 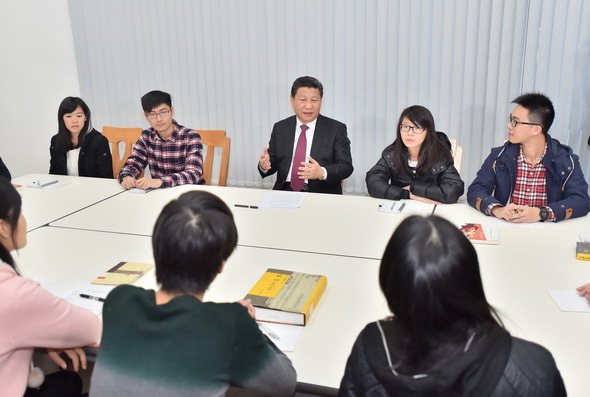 He believes Xi would give directions about the new SAR government’s administration during his tour to the region. 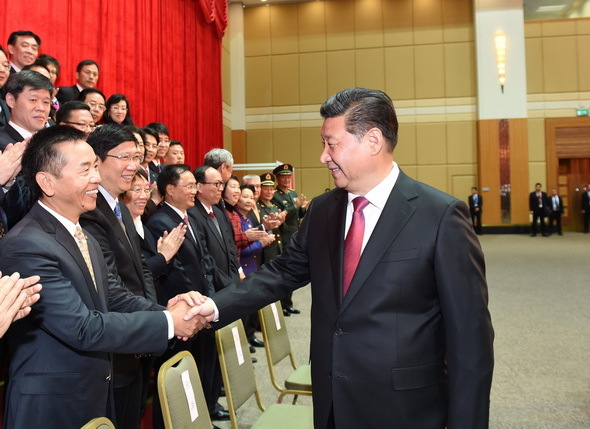 At the inauguration ceremony, Xi will administer as Chui Sai On is sworn in as the Macao SAR chief executive. 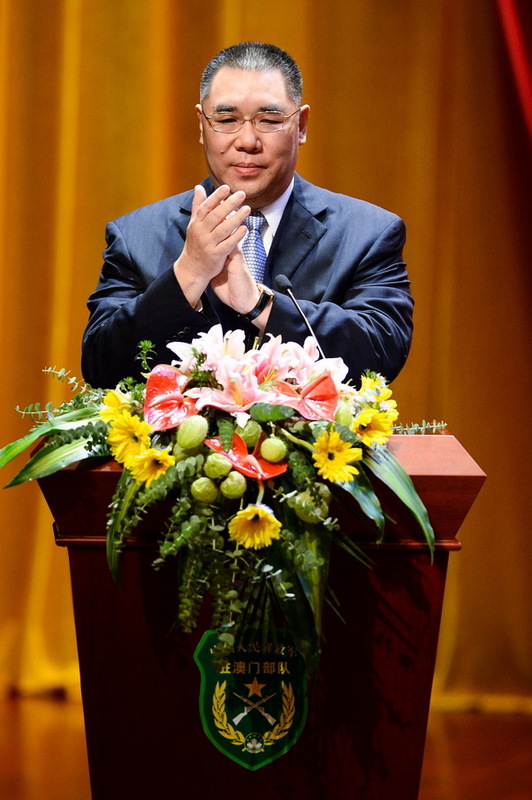 Chui, 57, was elected the fourth-term chief executive-designate of the Macao SAR on Aug. 31. 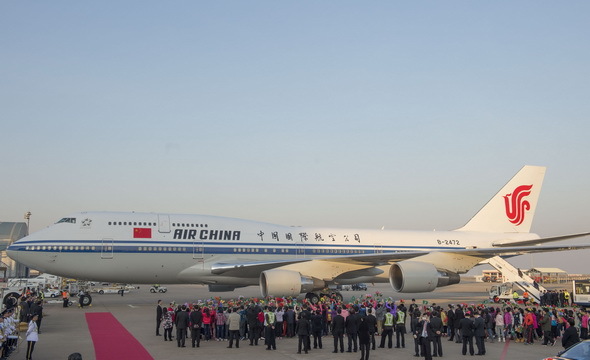 It will be the second time of Xi to visit Macao in the recent five years. He made an inspection tour to the SAR in January 2009 as vice president, meeting local residents and inspiring them to tide over the global financial crisis. 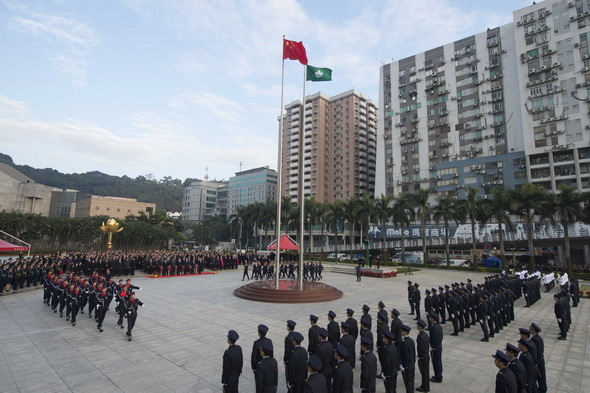 China’s People’s Liberation Army (PLA) on Tuesday of December 9 celebrated the 15th anniversary of the establishment of its Macao Garrison on Taipa Island of Macao Special Administrative Region (SAR). 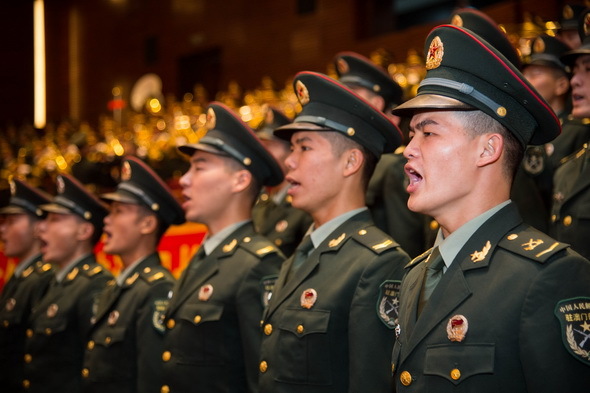 “Since stationed in the SAR 15 years ago, the PLA Macao Garrison has respected and supported the Macao SAR government, loved Macao people and therefore won widespread acclaim,” Deputy Chief of the PLA General Political Department Wu Changde read a congratulation letter from the four departments of the PLA. 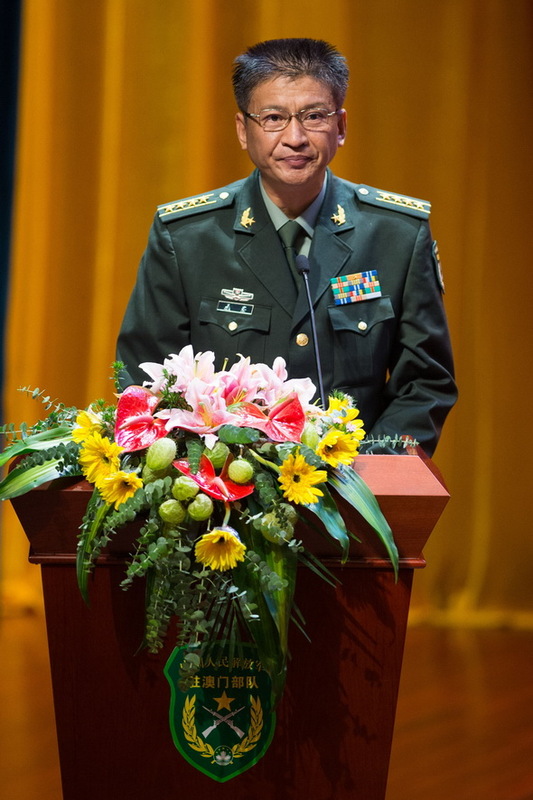 Qi Jianguo, deputy chief of General Staff of the PLA, extended greetings to the officers and soldiers of the PLA Macao Garrison and expressed congratulation on the convening of celebration meeting on behalf of the four departments. 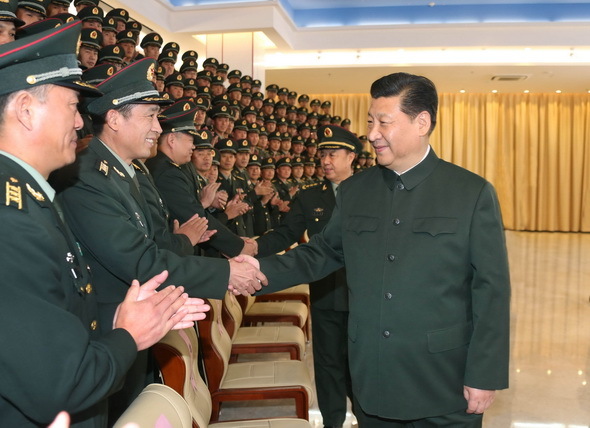 Qi said he hopes that the PLA Macao Garrison can continue to strengthen combat readiness training, run the armed forces in accordance with the law and enforce strict discipline in order to provide strong security guarantee for Macao’s long-term prosperity and stability. 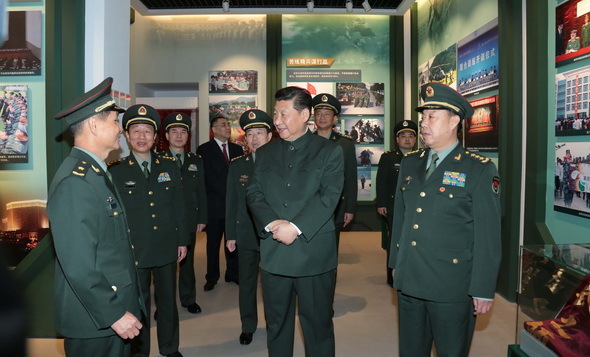 Wang Wen, commander of the PLA Macao Garrison, summarized the garrison’s development over the past 15 years at the meeting and on behalf of all officers and soldiers, he vowed to make greater contribution to Macao’s long-term prosperity and stability. 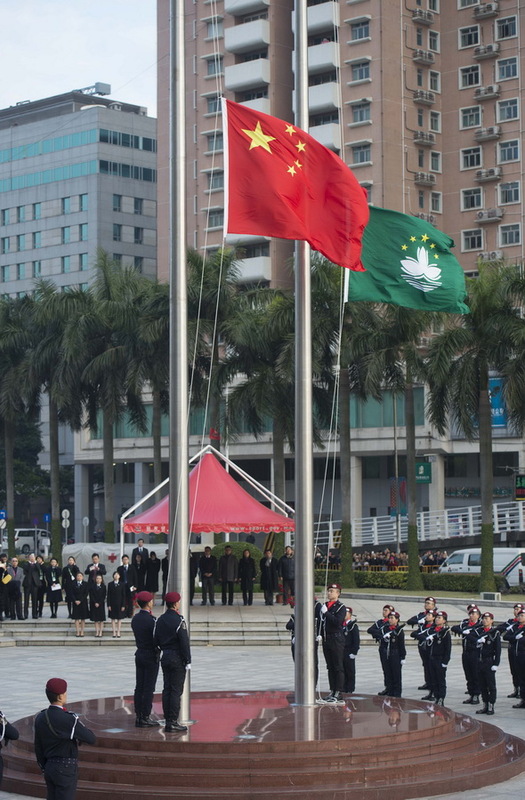 Chief Executive of Macao SAR Chui Sai On said in his speech that since Macao’s return to the motherland in 1999, the PLA Macao Garrison has successfully accomplished all their sacred missions and fully demonstrated national sovereignty and its defence capabilities. 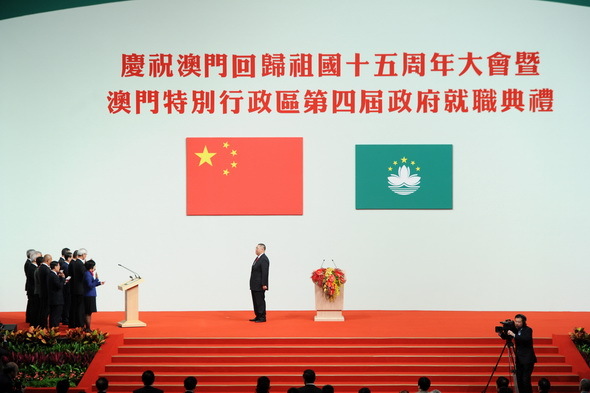 Macao Chief Executive Chui Sai On has pledged to give priority to comprehensively implementing the “One country, Two systems” policy and the Basic Law, which he said would be the top principle for his governance of Macao in the next five years. 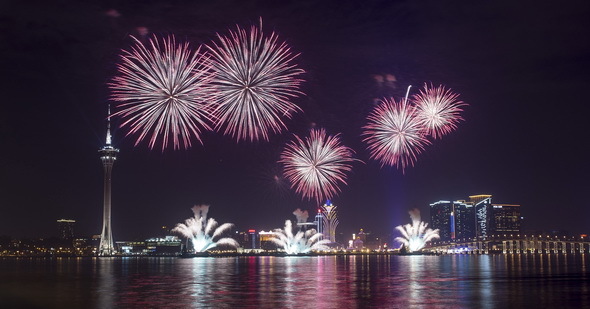 “The achievements in Macao have highlighted the great vitality of the ‘One country, Two systems’ policy,” Chui told Xinhua on the eve of the 15th anniversary of Macao’s return to China. 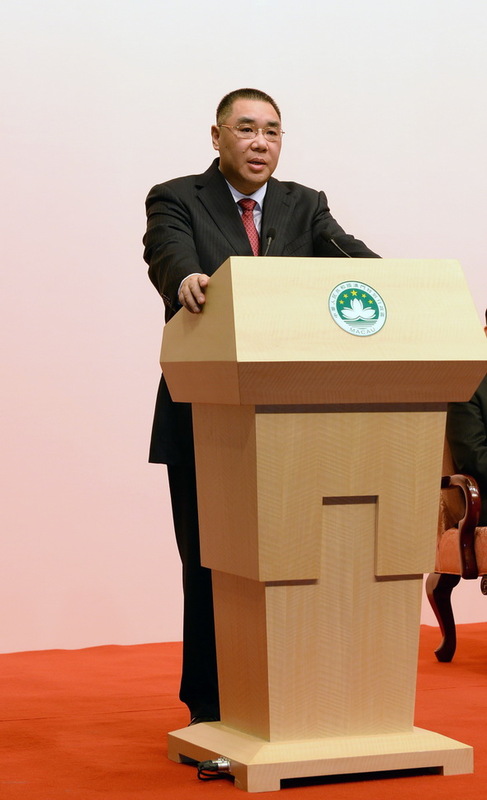 Chui, 57, will be sworn in as the fourth-term chief executive of the Macao Special Administrative Region (SAR) on Dec. 20 after winning a reelection on Aug. 31. 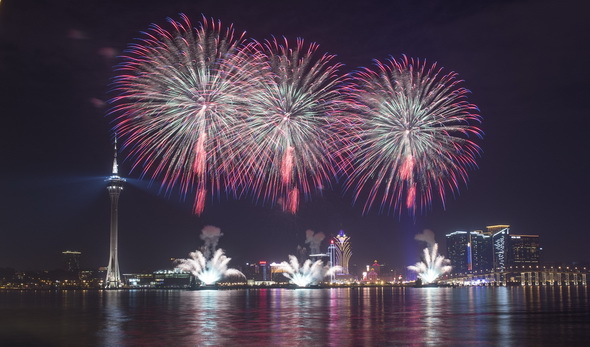 “The past 15 years since Macao’s return to the motherland is the fastest-growing period in Macao,” he said, citing a rapidly developing economy, ever-improving livelihood, and a harmonious and stable society in the region. The SAR’s gross domestic product (GDP) reached 413.47 billion patacas (51.76 billion U.S. dollars) last year from 50.27 billion patacas in 1999, with an average annual growth of 16.2 percent. The GDP per capita jumped from 15,000 dollars in 1999 to 87,000 dollars in 2003, which ranks the second highest in Asia and fourth in the world. 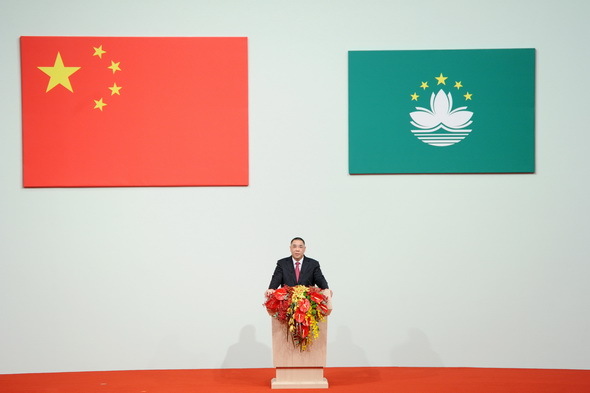 The chief executive attributed the rapid development in Macao to an accurate understanding and comprehensive implementation of the “One country, Two systems” policy, and the healthy development of relations between the central government and the Macao SAR. 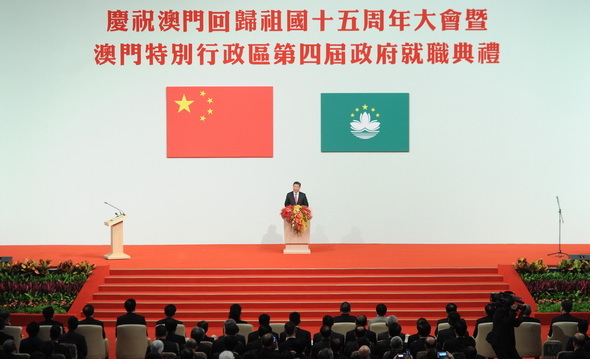 “The Mainland is always a strong supporter for Macao, and I believe the backing will continue in the future,” Chui said. 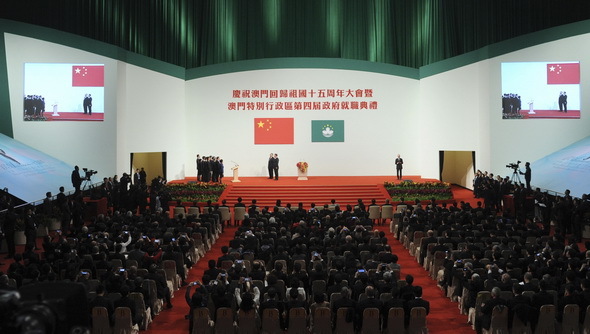 He appreciated the support from the central government and other provinces and autonomous regions to Macao, by such means as the Mainland and Macao Closer Economic Partnership Arrangement, the Guangdong-Macao cooperation framework agreement, and promotion of Macao as a world center for tourism and leisure envisaged in the central government’s 12th five-year plan for socio-economic development, among others. 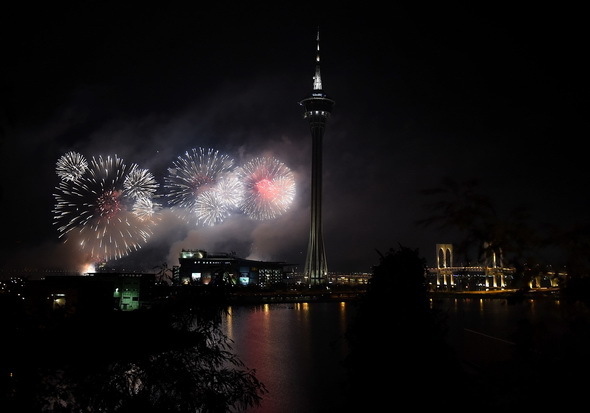 “Most of the Macao people are fully aware that Macao is a special administrative region under China’s sovereignty. 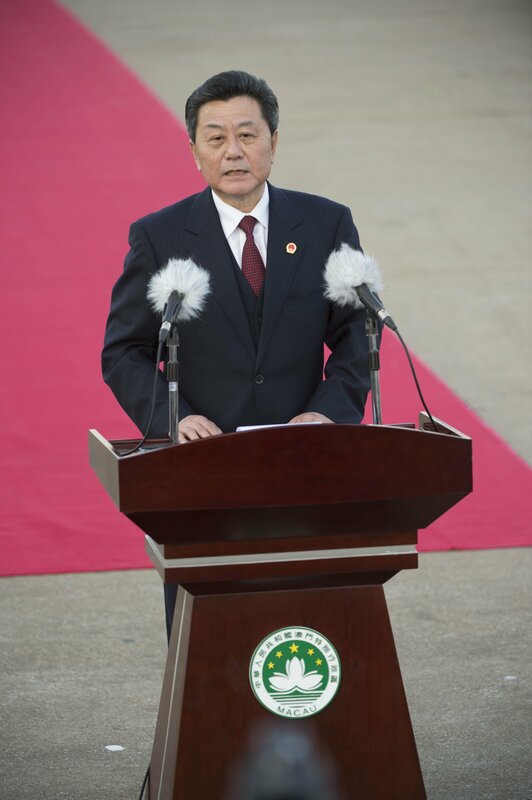 The SAR’s interests can be safeguarded only when the country’s interests safeguarded,” he said. 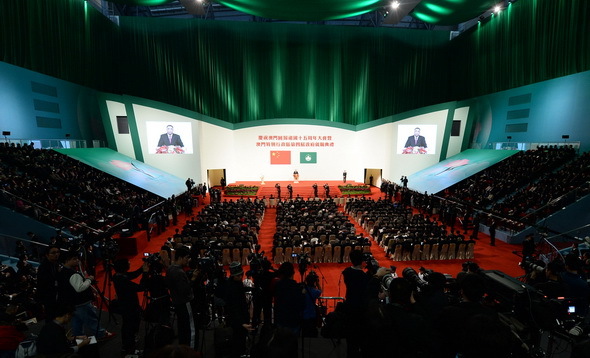 “The regional cooperation between Guangdong province, Hong Kong and Macao will be an opportunity for Macao to develop a diversified economy,” he said. 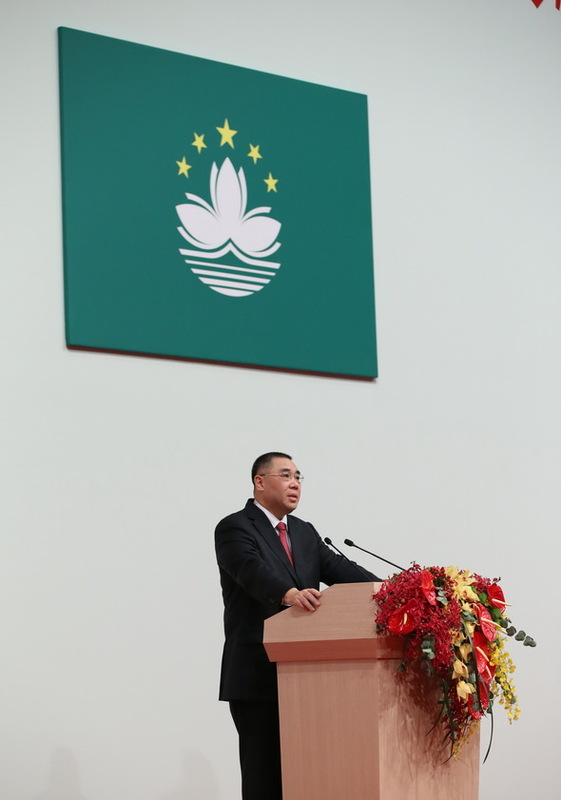 The chief executive acknowledged that the shortage of land and human resources are the major challenges facing Macao. However, a plan, approved by the central government in 2009 for the Macao SAR to reclaim 350 hectares of land from the sea, has been finalized, according to Chui. The land will be used for public housing rather than the gaming industry. A talents development committee, chaired by Chui, was also established earlier this year to look for ways to increase the number of people undertaking tertiary education and fill gaps in the labor market. 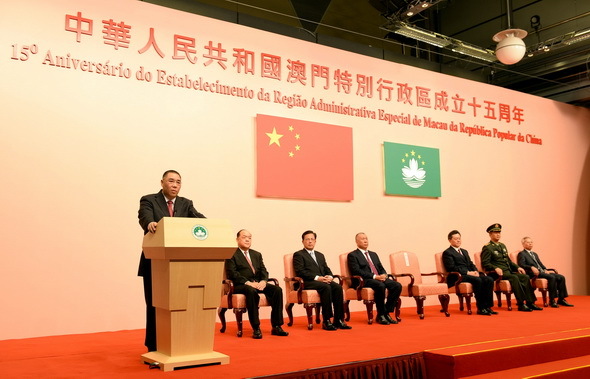 Macao has seen an enlarged legislative power since its return to the motherland in 1999, which was unimaginable when Macao was ruled by Portugal, said Ho Iat Seng, president of the Macao Special Administrative Region ( SAR)’s Legislative Assembly. “The law-making body has been enjoying an expanded legislative authority since its establishment in December 1999,” Ho told Xinhua in a recent exclusive interview. Under the colonial rule, Ho said, Portugal-assigned governors had the authority to enact and issue laws and decrees, a power shared by the then legislative body. The governors had issued more than 70 percent of the laws and decrees during the colonial period. 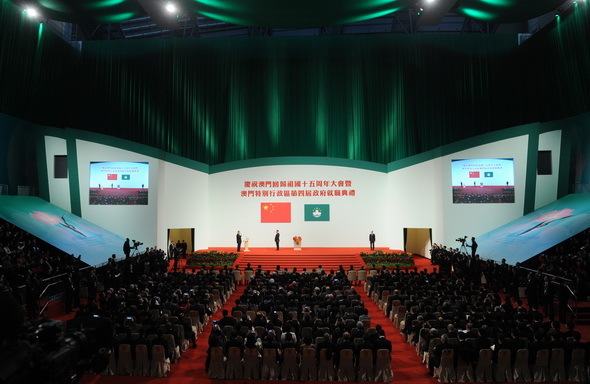 The Macao SAR’s Legislative Assembly had promulgated 208 laws till this November, a development which Ho said should be credited to the implementation of the principal of “One country, Two systems” and the Basic Law. 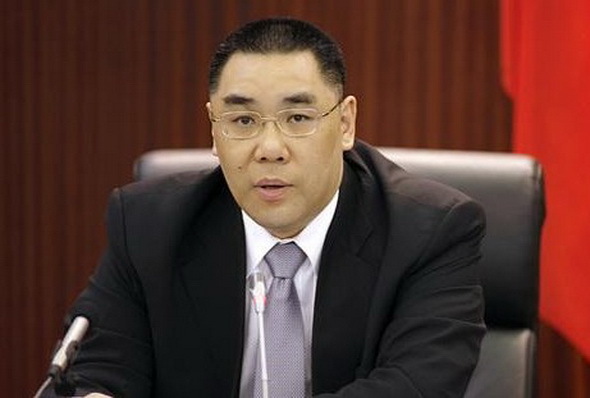 “Under the Basic Law, the Legislative Assembly enacts, revises, suspends and abolishes laws, making distinction between the legislative authority and the administrative power, realizing the legislative arm’s supervision of the SAR government and helping residents participate in the law-making process,” Ho said. However, under the colonial era’s election law for Macao’s first legislative election in 1976, only residents donning Portuguese nationalities had the privilege to vote and run. The colonial administration offered the Chinese residents the right to vote and run in 1984. 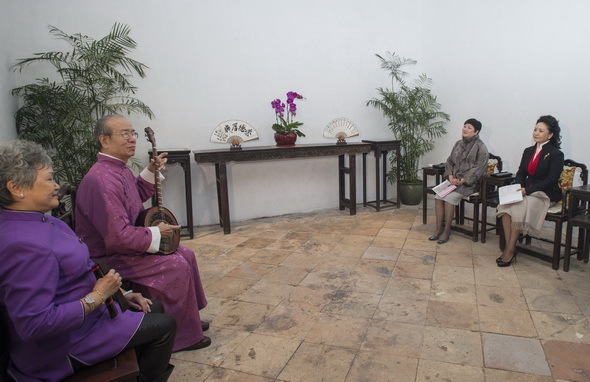 After Macao returned to the motherland, the local people became masters of the region, he said. According to him, the Macao SAR’s first Legislative Assembly featured 23 members, the second 27, the third and fourth 29 and the fifth 33. “There are three categories among all the Legislative Assembly members, including those from the direct election, those from indirect subsector election and those from the supplementary designation of the chief executive,” said Ho. 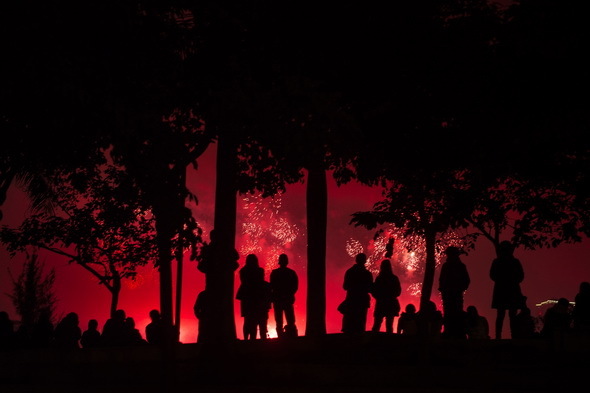 “This formation features wide representation from the local citizens, securing their say in the Legislative Assembly,” he added. Ho, joining the law-making body in its fourth edition, said the members and the staff often work around the clock, driven by their strong sense of responsibility. 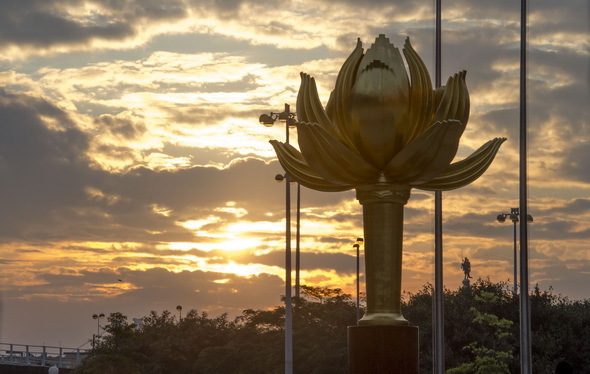 “Right after Macao’s return, the SAR government had a treasury of merely 13 billion patacas (1.6 billion U.S. dollars), and the government could only manage a tight balance of payments. Thanks to the fast economic development, the exchequer swelled to 500 billion patacas at the end of 2013. We established and improved the fiscal reserve system by means of legislation, helping the voters supervise the government spending,” said Ho. The Legislative Assembly speaker said he attaches great importance to the connection with the general public. “The members of the assembly have built close ties with the people and some of the lawmakers have even set up offices in downtown streets to facilitate communication with local residents, ” said Ho. To strengthen the oversight of the public, the Legislative Assembly invites local TV channels to live broadcast all its sessions while forming supervision committees for land project approval and public finance and administration affairs. Ho, 57, has been a member of the Standing Committee of the National People’s Congress, the top legislature of China, since 2001. He said the central government has fully approved Macao’s legislative power, making his job very smooth in the Legislative Assembly. 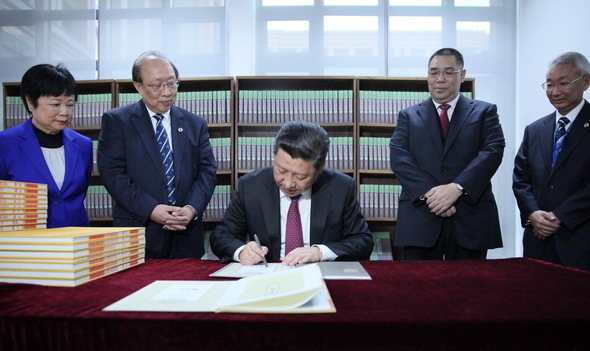 “It is joyful to dedicate my efforts to the legislative works of the nation and the region,” Ho said.